One of the most important factors of keeping your dog healthy is making sure that he or she has a healthy diet. So, whether you’ve been a fur parent for a few years now or is just thinking of getting a dog, it’s important that you do your own research in ways to keep your dog healthy. 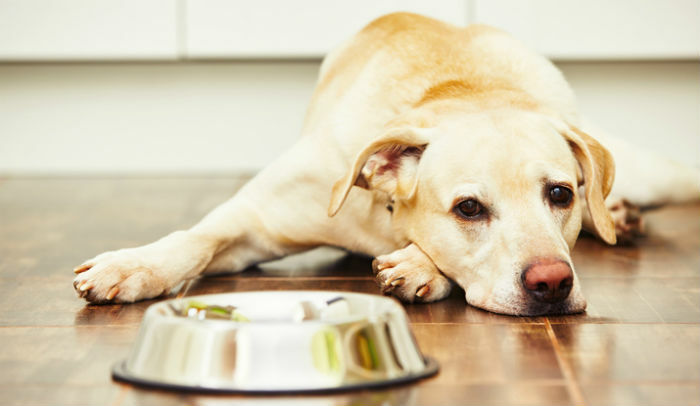 While searching for the most high quality and healthiest dog food is easy, there’s just this one debate that just seem like it would never end: wet food vs. dry food. Both wet and dry food have their own pros and cons, but which of the two is the right one for your pup? Well, here’s a list of things that you have to know about. The fact that a lot of dogs prefer eating wet food is one of its main advantages. Its flavors and textures are known to be a lot more similar to the food that dogs would naturally eat. Just in case your dog doesn’t have the appetite to eat, another pro of getting your dog wet food is its strong smell that can be enticing. Furthermore, in order to ensure that your pup is kept hydrated, wet food is also known to add moisture to your dog’s diet. Lastly, wet food is also known to be a lot easier to chew. This is why wet food makes it a good choice for dogs who have dental issues. Most of the disadvantages of getting wet food has a lot more to do with the owners than the dogs themselves. A good example would be that there are some people who don’t like getting wet food because of the strong smell. Wet food also forces owners to wash more dishes because instead of just refilling the same bowl throughout the day, you’re going to have to wash the dish and replace it with a new one. Another problem is that a lot of dogs end up making mess when eating wet food. Last but not the least, wet food is also known to be more expensive than dry food. The main advantage of getting dry food is its convenience especially if the owner work away from home all day. Another thing is that dry food is easier to store. Aside from that, it is also a lot cheaper and can be purchased online! Lastly, dry food is also known for its ability in cleaning dog’s teeth. This type of food is bad for pups with dental problems as it is hard to chew. Furthermore, as it doesn’t add much moisture to your dog’s diet, they’re going to have to drink a lot more water in order to stay hydrated.